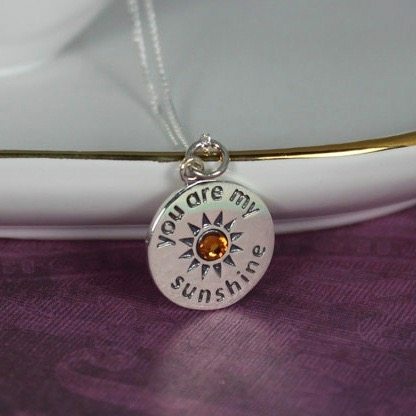 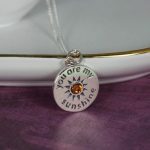 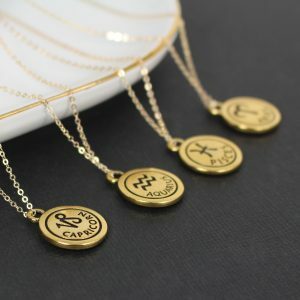 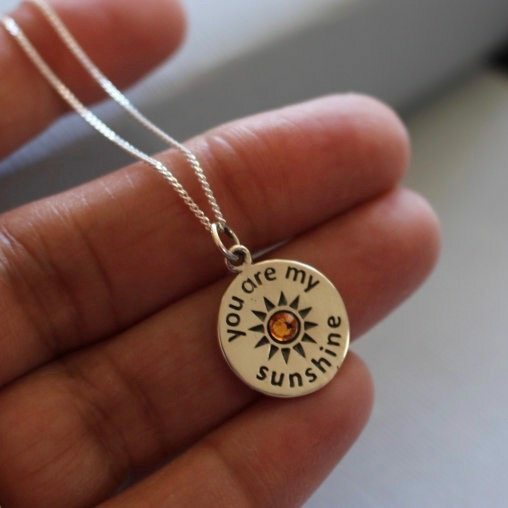 Sterling Silver, You Are My Sunshine Charm Necklace With Choice Of Birthstone Color.Show someone special how much they mean to you with this sweet “You are my Sunshine” charm necklace. 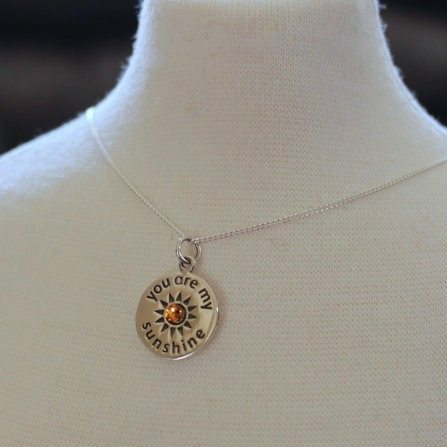 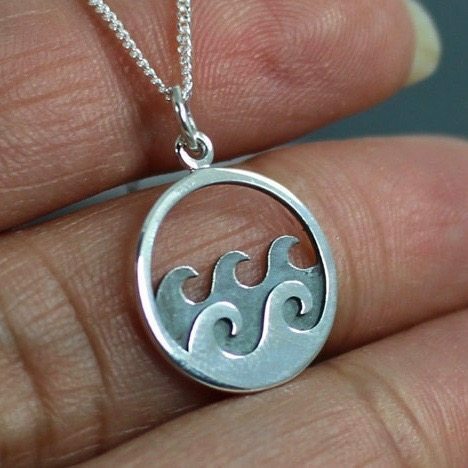 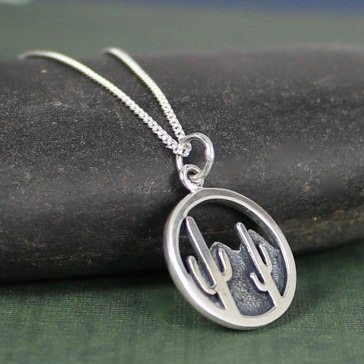 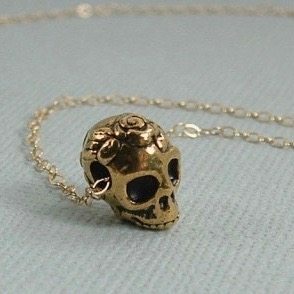 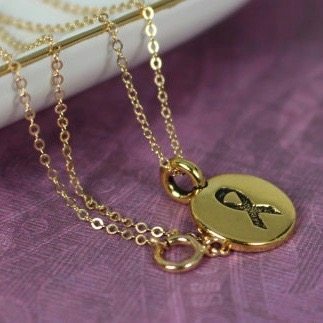 A perfect gift for a loved one. 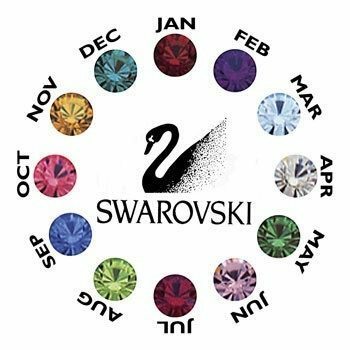 Refer the color chart shown in the last picture.Please choose only one birthstone color. 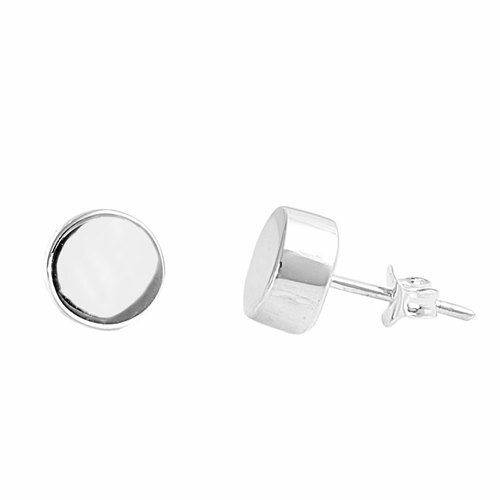 Excellent quality and finish! 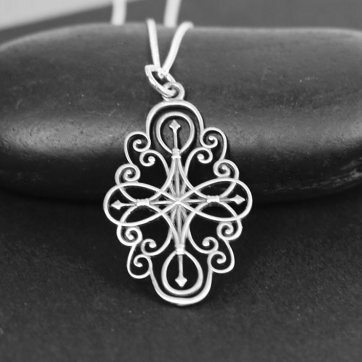 Would be purchasing more jewelry from Hazari Creations soon.Excellent quality and finish! Would be purchasing more jewelry from Hazari Creations soon.